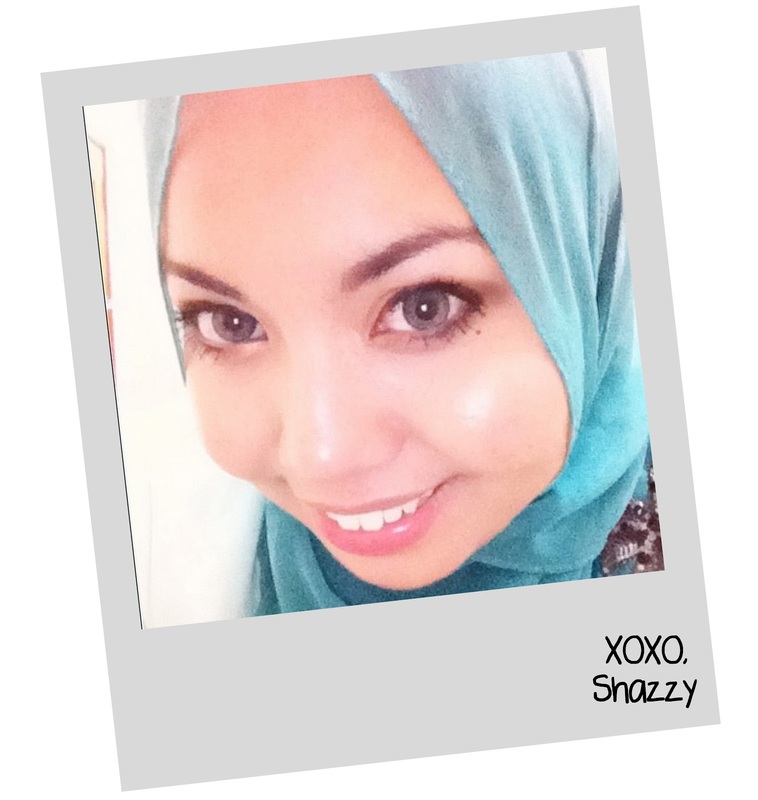 Shazwani Hamid's Blog: It's been awhile..
i'm waiting for your entry everyday. like to hear everything from u .
maybe talk more abt fashion, like where you get your bling bling fashionable rings etc. 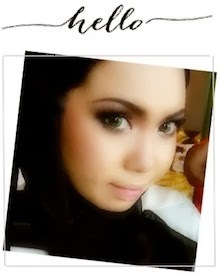 Suka tgk u...macam muka pelakon Ayu Raudhah...suka..suka...suka...1000 like!!! It was time for her to go..